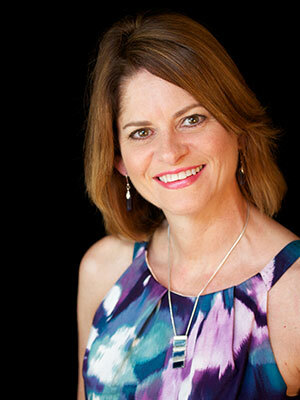 Dr. Amanda Donnelly is a sought-after speaker, author, business consultant, and second-generation veterinarian. Having worked in her father's practice growing up, she developed a passion for veterinary medicine at a young age. With over 29 years of experience in the veterinary profession, Dr. Donnelly understands the challenges facing practice teams. She is driven by her goals of helping veterinarians become better leaders and teaching teams how to enhance the client service experience. <br><br>Dr. Donnelly is a graduate of the College of Veterinary Medicine at the University of Missouri, Columbia. She has an MBA from Baker University in Overland Park, Kansas and she also holds a certificate in Veterinary Practice Administration from the AAHA Veterinary Management Institute (VMI) at Purdue University. <br><br>Dr. Donnelly is Past-President of VetPartners™, a national organization of consultants and advisors. She is the author of the book 101 Practice Management Questions Answered available from AAHA.<br><br>A member of the National Speakers Association, Dr. Donnelly has twice been named Practice Management Speaker of the Year for the North American Veterinary Conference. <br><br>In her spare time, she enjoys cycling, outdoor activities and watching football. Does your practice have a clear vision and do adhere to a set of core values that all your employees know and understand? Come find out how you can use core values to enhance the success of your business. Learn how to be a more effective manager and leader by developing a culture based on core values. Attendees will learn specific communications to use to reference core values and improve job performance.